NextMoving a young family to Spain? How to find the best international school for your child. As many of you will know Re-Sales Online has been established on the Costa del Sol for well over a decade now. It was way back in 2006 that we opened our doors to the property industry in this beautiful area of southern Spain. We’ve literally traveled a long way since then after successfully founding our sister company CodeForce Vina in Vietnam. Having recognised the incredible wealth of programming talent available in the respected Asian labour market for our industry, we decided to set up a second office in the region to support our team based in Spain. So In 2014 ReSales Online was happy to announce the establishment of CodeForce in the vibrant city of Ho Chi Minh in the south of Vietnam. Formerly known as Saigon the city has a long, fascinating and tumultuous history and is normally best known for its majestic French heritage and the pivotal role it played in the Vietnam war. Today the city is a hot, dynamic and bustling community of commerce and culture where technology is key. 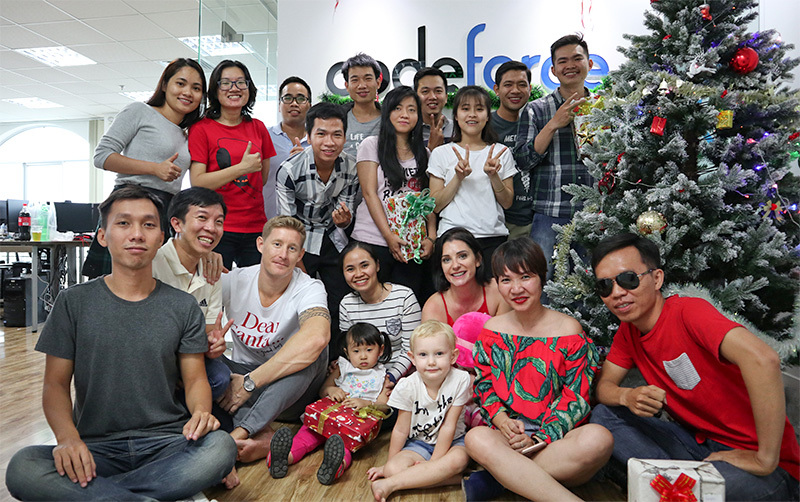 There is a fantastic pool of technical talent resident in Ho Chi Minh and ReSales Online has happily employed some of the very best people for the CodeForce office. The Vietnamese team has already reached seventeen members strong and they work alongside their ReSales Online colleagues on all technical aspects of the business, products and services. To ensure the successful expansion of ReSales Online it was important to invest in a dedicated development team to focus on creating new features and improving our system software. The work undertaken at CodeForce continually improves our products and services which directly benefits our members on a day to day basis. 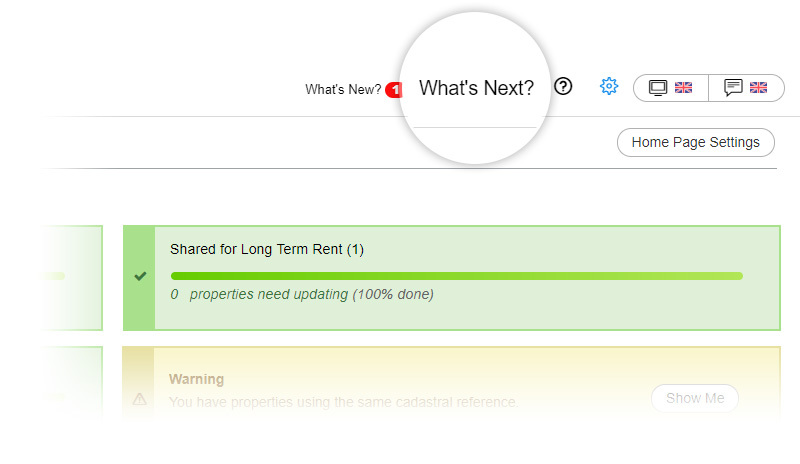 To see the projects our team are working on now, check out the What’s Next section in the top header section of your account.